Wanna stay warm and toasty on a dive? Then dive a dry suit. Unlike a wetsuit, a dry suit seals you off from the outside water and that keeps you warm! Even in surprisingly cold water. 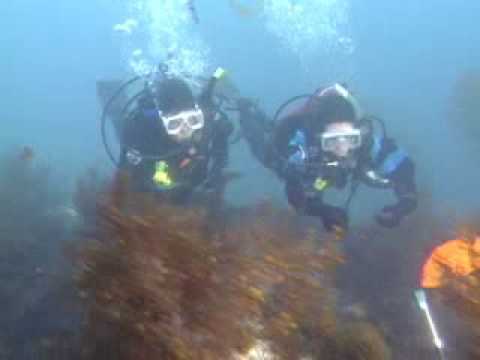 Contact us to take the Dry Suit Diver course.